BitAddress is a popular wallet platform that creates a paper wallet for Bitcoin currency. As with any paper wallet BitAddress helps the user print out their private and public keys for secure storage offline. Paper wallets are convenient for beginners or users who don't trust digital storage. A paper wallet is a good option for users who are not tech-savvy or for beginners. Keys are generated by randomly moving the mouse on the website's homepage and turned into QR codes which can be printed on paper, but the user is responsible for keeping them in good condition. There is also a brain wallet option where the user creates a unique passphrase, as well as a few other advanced options. The identity of the founder of Bitcoinaddress.org is unknown, but he is active on specialized forums and updates users on the latest developments under the name 'pointbiz'. He also responds to users complaints about errors or issues with the wallet platform and lets them know when they are fixed. 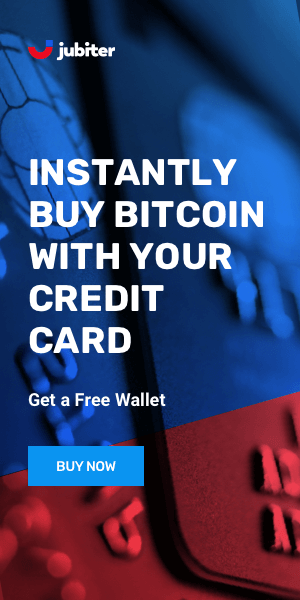 This is a good option for users who are not experienced with Bitcoin or the latest technology. For saving up Bitcoin safely for a longer period of time, a paper wallet is probably the best idea as long as the users are careful about who might see it. Setting up keys by randomly moving the mouse is fun and the instructions are easy to follow. The design is not very sleek but it does its job well. BitAddress is easy to use and has the simple function of storing private keys on paper. That is good for security, but users need to keep in mind that the keys are actually generated on a computer and that may raise some security issues. 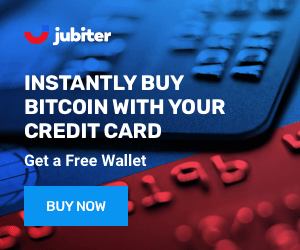 It's a good wallet for beginners or for people who don't want to make a great effort to store keys securely on a digital device.